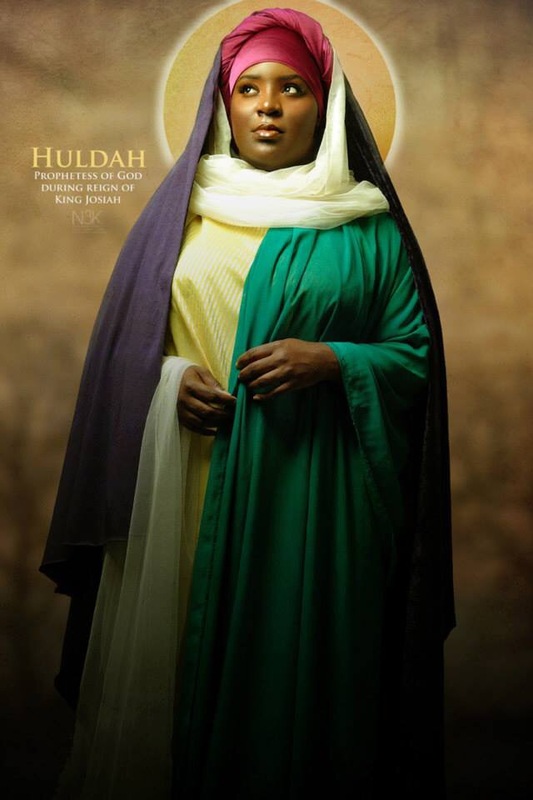 I have recently been reading about Huldah and have found her to be one of the least known but critical heroines of the Hebrew people. 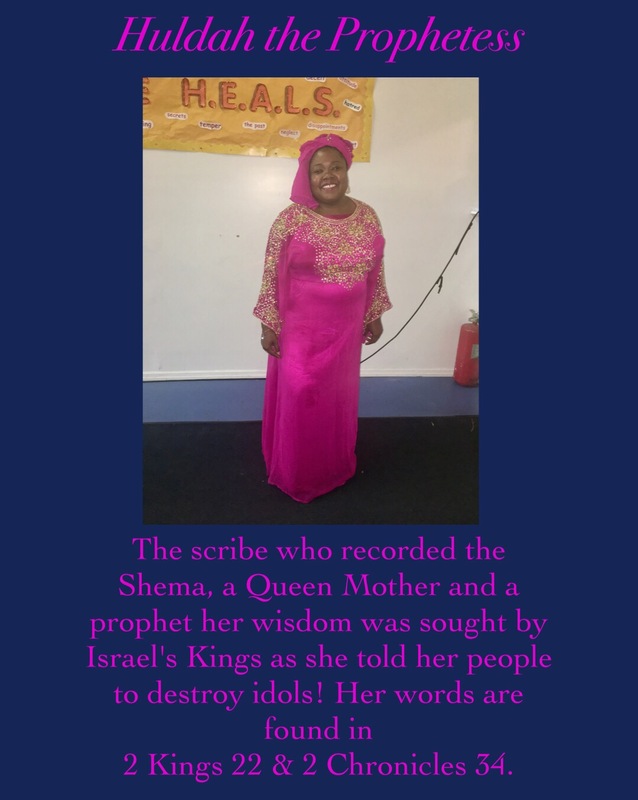 Earlier this week my Pastor asked me to deliver a short message and I decided to speak about Huldah and the Call to Let Idolatry Go as we go into a season of many pagan celebrations but also as we all struggle with idols of the heart. 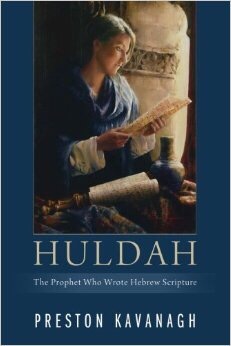 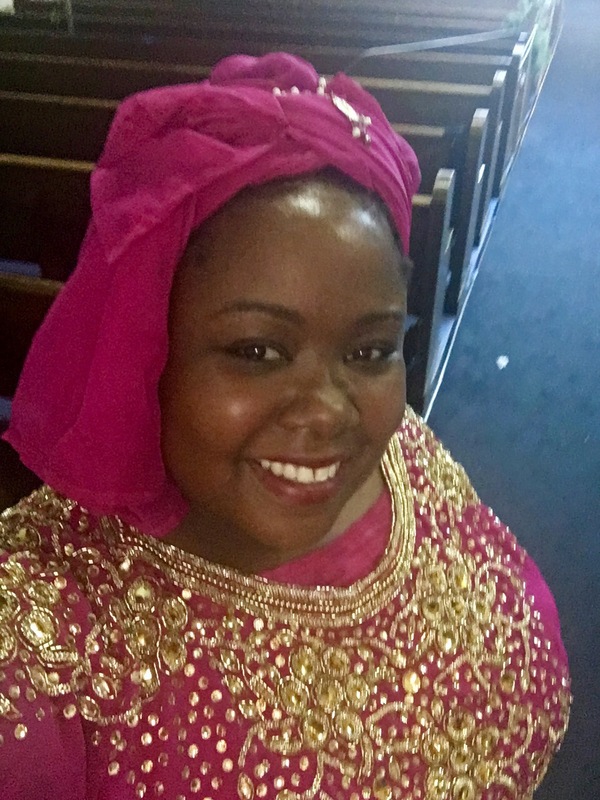 For more information on the Prophetess Huldah check out: Huldah the Prophet Who Wrote Hebrew Scripture.